Summer is here, apparently, and to tie-in with Father’s Day this weekend, Novikov – one of Mayfair’s most popular restaurant establishments, perched upon the corner of Mayfair Place and the ultra-flashy Berkeley Street – will host the Mayfair Summer Market this weekend (Saturday June 18th and Sunday June 19th). Following the success of Novikov’s Christmas Market, this event will also see Mayfair Place closed to traffic as the road becomes a pedestrianised area once again, filled with market stalls from 10am – 9pm on Saturday, and 11am – 6pm on Sunday. Stallholders will include the likes of Kitchen Provisions with a range of cutting edge kitchen gadgets, beachwear specialists such as B London Boutique, Bowler & Beach, and FlopZ, as well as many more. A rotation of acclaimed DJs will also be on board to soundtrack the event and are promised to evoke the sounds of the summer. 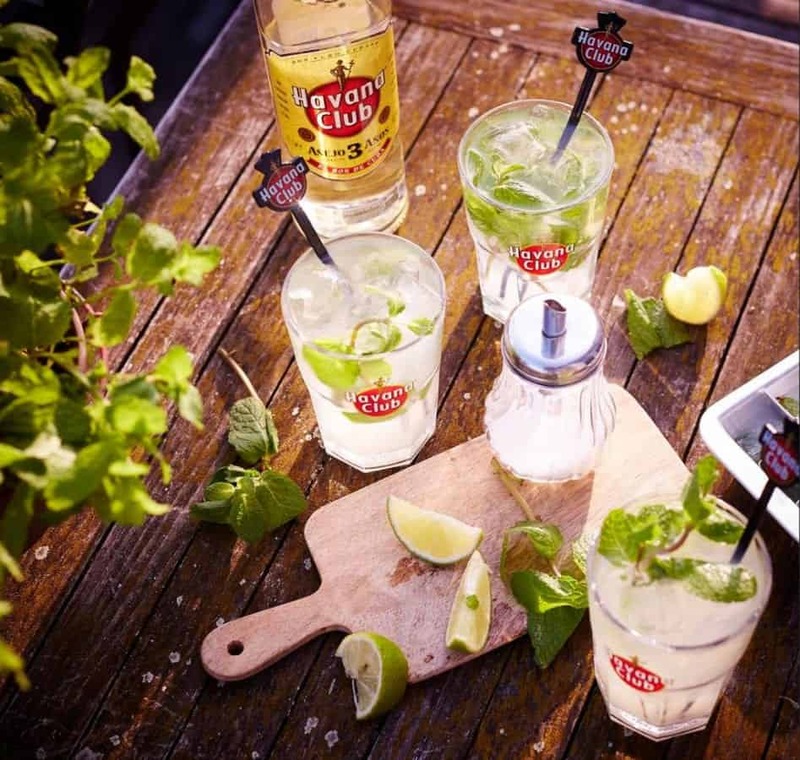 In regards to food and drink offerings, the market will be sponsored by quintessentially Cuban rum brand Havana Club and, in accordance, a selection of Havana Club rum-based cocktails will be on offer. Meanwhile, food and drink stalls include Natoora, a grocery outlet that’s dedicated to good quality and natural ingredients, and REVIV – the leading global provider of wellness treatments, specialising in a range of signature IV Infusions and Booster Shots. These will join a number of food stalls set-up by the suppliers of Novikov’s downstairs Italian restaurant, while details of specific dishes on offer from the suppliers are still undisclosed, market-visitors can expect a plethora of quality Italian treats such as burrata, fresh meats, pasta, and much more. Further information on the event can be found at novikovrestaurant.co.uk.